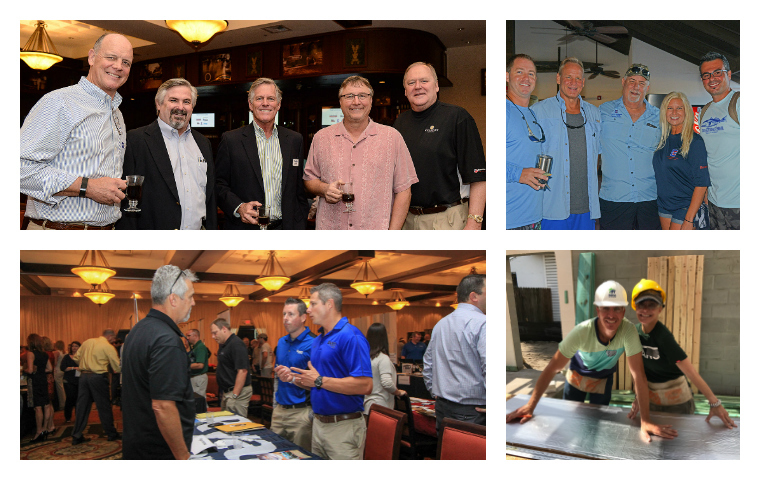 Welcome to the Tampa Bay Builders Association! 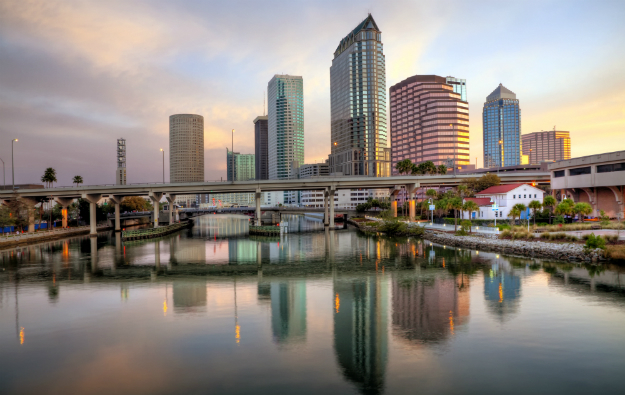 The Tampa Bay Builders Association is the unified voice of the Tampa Bay area building industry comprised of builders, remodeling contractors, carpenters, subcontractors, or any building industry trade professional. 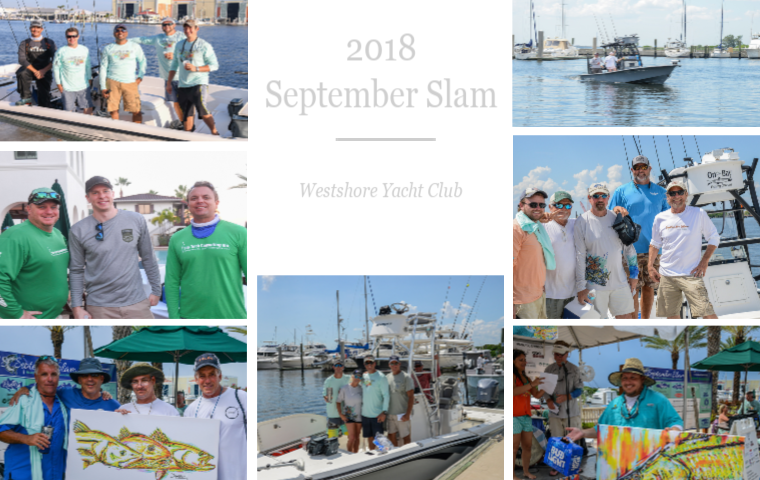 The association enhances both the industry and individual businesses through governmental partnerships, education, and marketing opportunities.